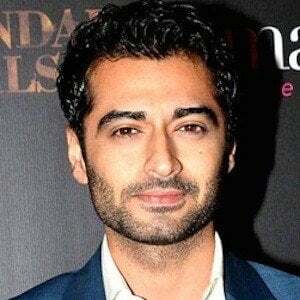 Famous for his role as Zain Abdullah in the Indian television series Beintehaa, this screen actor won both Indian Telly and Zee Gold Awards in 2014. At the start of his entertainment career, he worked as a model and commercial actor. He made a cameo appearance in a 2013 episode of the television series Tumhari Paakhi. He was born and raised in Delhi, India. He co-starred with Preetika Rao on the series Beintehaa.